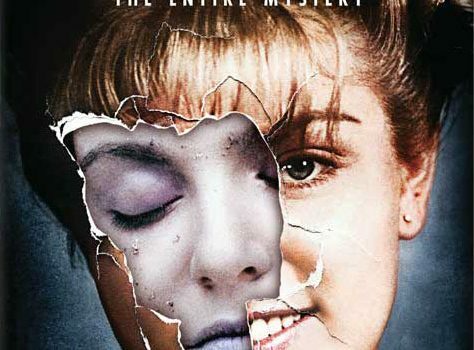 Everyone wants to watch Twin Peaks again – the two seasons, and the film, now that it’s been announced that Season 3 is in the offing. 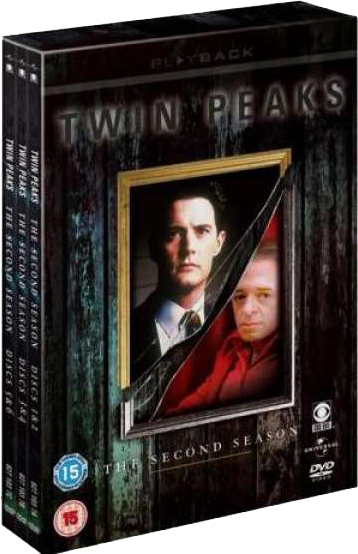 But assuming you’re a law-abiding citizen, you’ll want to buy Twin Peaks box sets cheapest! So we’re here to help. 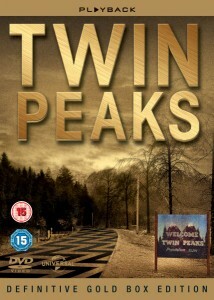 Base.com has season one for just under £13, with free delivery. 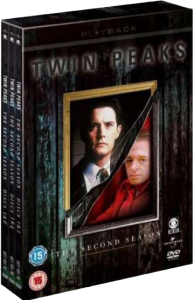 Rakuten (Play.com) has the second season for £12.59, again with free delivery. 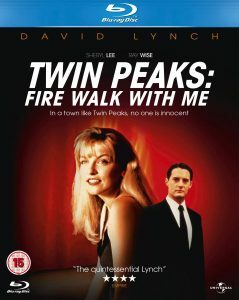 Now only available on Blu-Ray, Amazon.co.uk have it for £7, plus shipping. 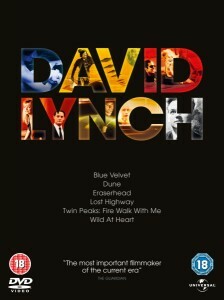 Zavvi.com have this for the cheapest around, at £19.99 with free delivery. 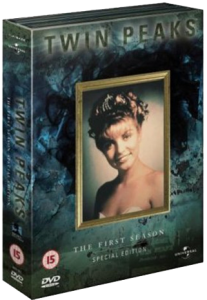 Disclaimer: This site is in no way affiliated with Twin Peaks, David Lynch, Mark Frost or ShowTime. This is a fan site made for fans. Want to have a go at solving our Blue Rose Cases? Support us on Patreon to get started.